Then look no further than Island Mazda of Staten Island, NY to check out the pure iconic roadster – the 2017 Mazda6. The Mazda6 is driving as it was meant to be, slotting above the compact Mazda3, the 2017 Mazda6 is a front-drive midsize car and is currently the largest sedan Mazda offers. It has sporty driving dynamics. An excellent fuel economy. Plus an interior that feels super luxurious. Which means the 2017 Mazda6 is taking the road by storm. The 2017 Mazda6 has been designed to be a standout. 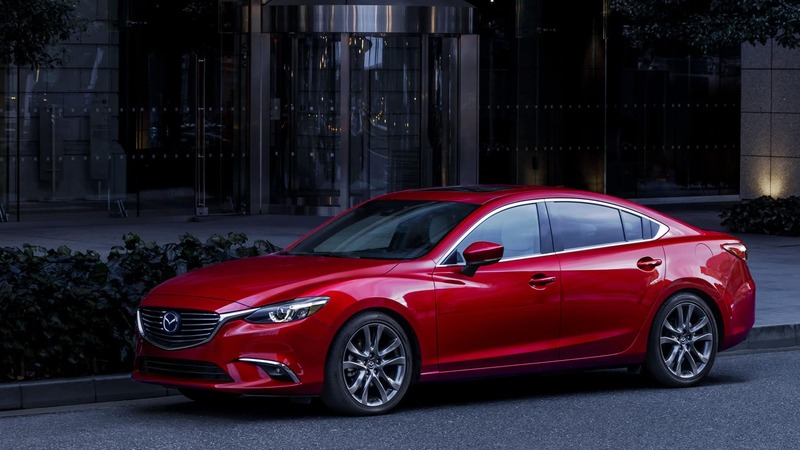 Mazda has breathed life into the design by designing the Mazda6 with “KODO” in mind. Created to transform ordinary sheet metal into something that embodies the vitality of a living being, KODO: “Soul of Motion” is the inspiration behind the design of every Mazda vehicle. The Mazda6s simple but dynamic lines express energy and movement. Even at a standstill. Exterior features include new additions, such as side mirrors with integrated turn signals. This is to make the Mazda6 more visible to drivers ahead of you. Additionally, the tapered width of the mirrors gives it an even sleeker profile. 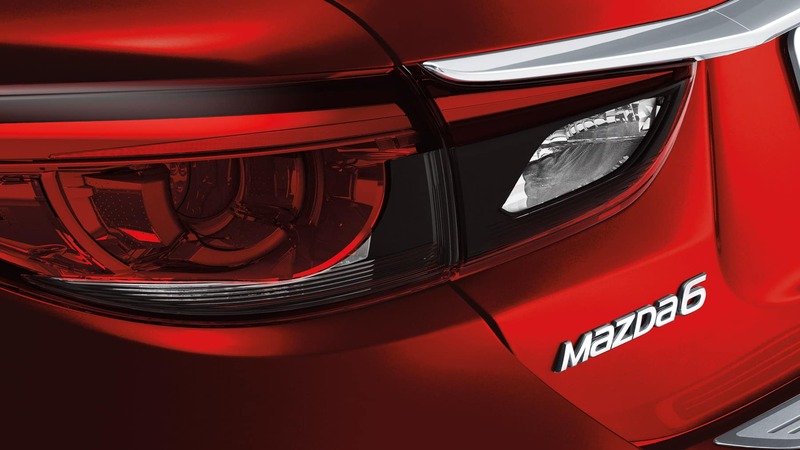 Another great exterior feature that’s been introduced in the Mazda6 Grand Touring models is a dramatic signature front grille lighting accent. Small details that can make a big difference. Especially in a stylish mid-size sedan. The interior of the 2017 Mazda6 is nothing to be scoffed at either. The cabin of the Mazda6 sport sedan is designed to envelop the driver in refinement. With a large center console and a sleek dash and instrument panel that complement the Mazda6’s available leather-trimmed sport seats. It has details that someone can really feel, such as the elegant steering wheel design. It’s all about premium comfort in the 2017 Mazda6, which is why there are available high-grade Nappa leather seats as an option. So you can drive without compromise. When driving matters, performance is never compromised for fuel efficiency. SKYACTIV TECHNOLOGY is a unique engineering approach that gives a better driving experience with up to an equally impressive EPA-estimated 35 mpg on the highway. Visit us today at Island Mazda of Staten Island, NY and give the 2017 Mazda6 a test ride. Check out what we have in stock here. We look forward to doing business with you!